With NO CHAIN, this attractive modern house has a great location with views over open countryside. Built in 2012, it is immaculately presented. A viewing is HIGHLY recommended. 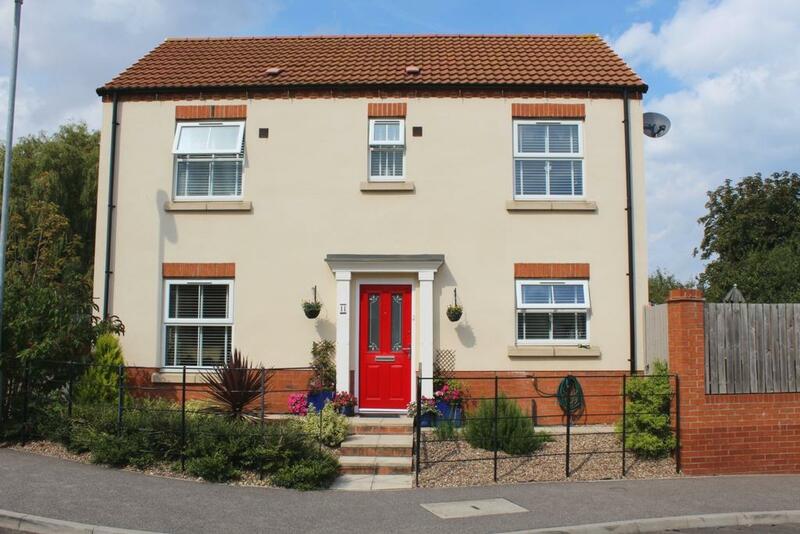 The property benefits from double glazing throughout and full gas central heating. The well laid out accommodation comprises of, Hallway, Cloakroom, Living Room, Kitchen/Diner, 4 Bedrooms, two En-Suite Bathrooms and a Family Bathroom.